Psst... Hey, Buddy! Got a Towel? Now we know what Noah felt like. 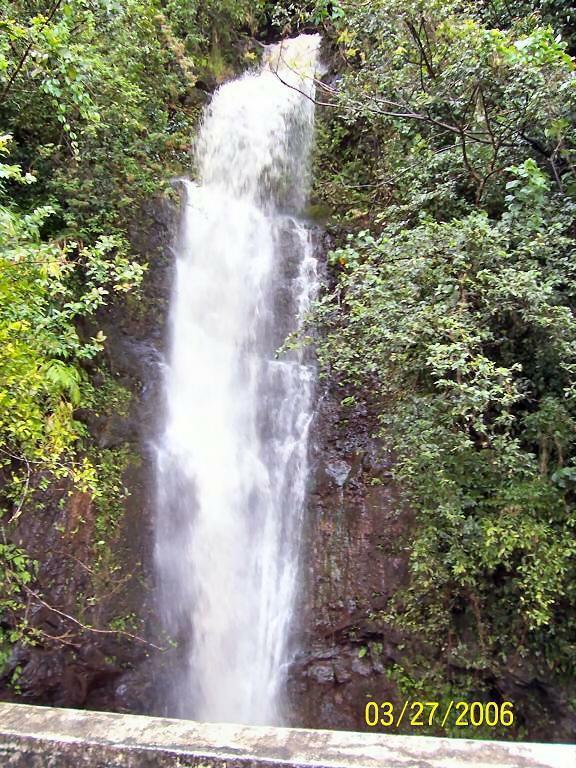 Five weeks ago it started raining in Hawaii. Twice, since then, it has stopped long enough for the sun to peek out from behind the clouds for a few minutes. Today was the third time. After leaving Oahu in a torrential downpour and arriving in Maui on Saturday night, Sunday looked like it might be pretty good, so far as weather is concerned. 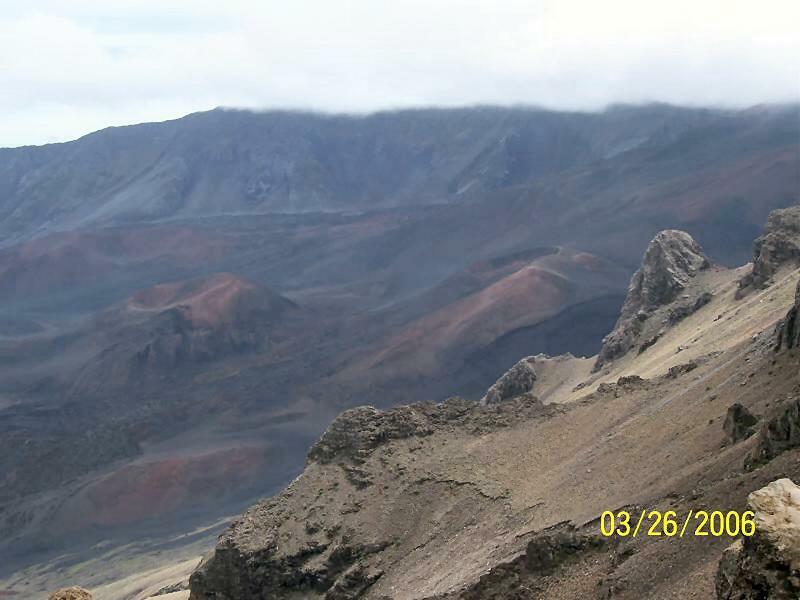 It didn't turn out to be TOO bad as we traipsed our way up to the 10,000' summit of Haleakala Crater. The clouds were in and out while we were up there (watched them create themselves right in front of us) but we eventually ended up with a rather nice view, even if it did rain most of the way there and back. 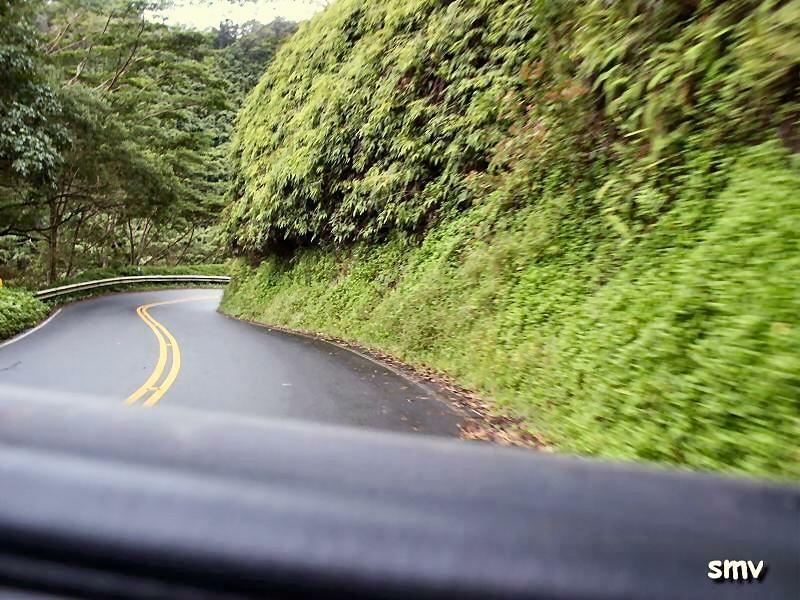 We figured Monday would be a great day to rent a convertible and ride the Hana Highway. ...we carried on. A few miles after passing through Haleakala National Park (this time along the eastern edge) we came across a ROAD CLOSED sign blocking our path. This meant one thing. We had to turn around and go back the way we came. This time, however, we were lucky. The rain had mostly stopped and the roads were clear of rushing streams. The drive back to Kahului was really rather pleasant and we actually got a chance to drop the top on the convertible and enjoy the view. A quick stop at Stop Watch Bar & Grill for a bite to eat and we were done for the day.